I have added some more screencaps to the gallery from Nathan’s movies. 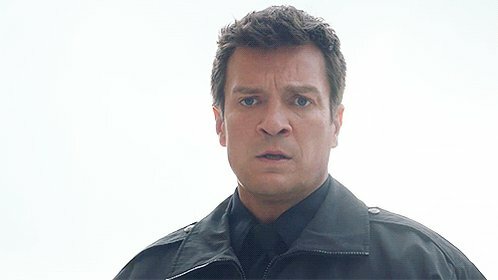 I’ve added screen captures from Nathan’s performance in the 2009 movie Trucker, He did a awesome job in it but could have done with more time if you ask me. I have added caps from the movie into the gallery just a shame the DVD did not have extras on it.